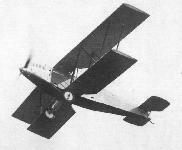 The unmarked prototype Elf being flown by F.G. 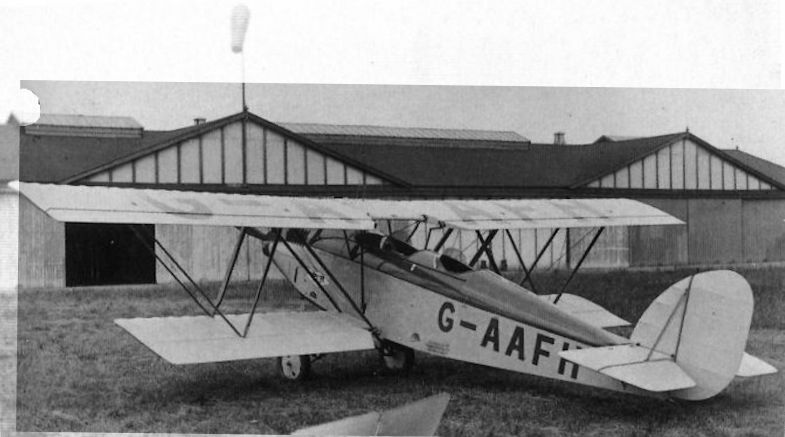 Miles in July 1929 at Yate, Gloucestershire. 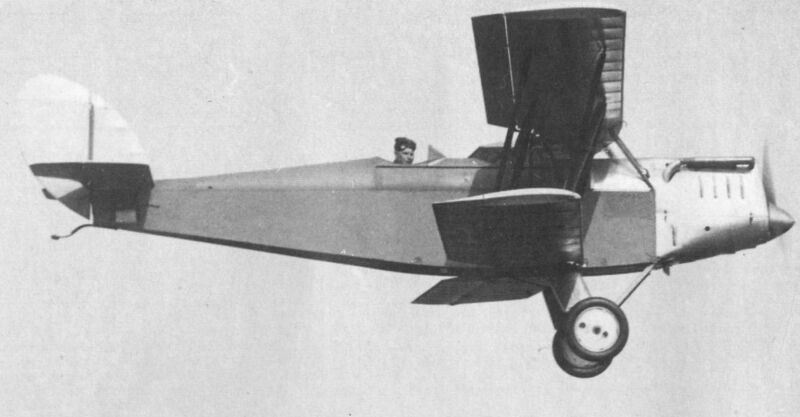 Two-seat private-owner and sporting biplane, with 105hp (78kW) Cirrus Hermes (Elf Mk.I) or 120hp (89kW) Cirrus Hermes II (Elf Mk.H) four-cylinder, air-cooled, inlines - three built. The Elf proved to be Harold Bolas' last design for George Parnall and Co before he left the company to undertake new ventures in the USA. G-AAFH illustrated. The prototype bearing the registration marks G-AAFH. This Elf was later sold to Lord Apsley of Badminton, Gloucestershire. 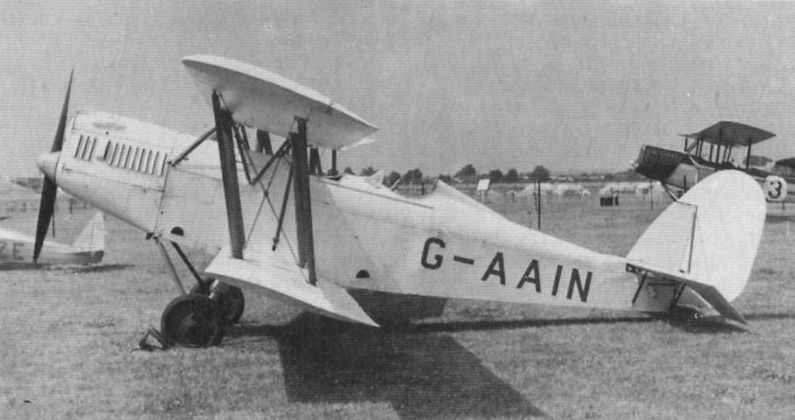 G-AAIN is seen at the Fifty Years of Flying event at Hendon in July 1951. 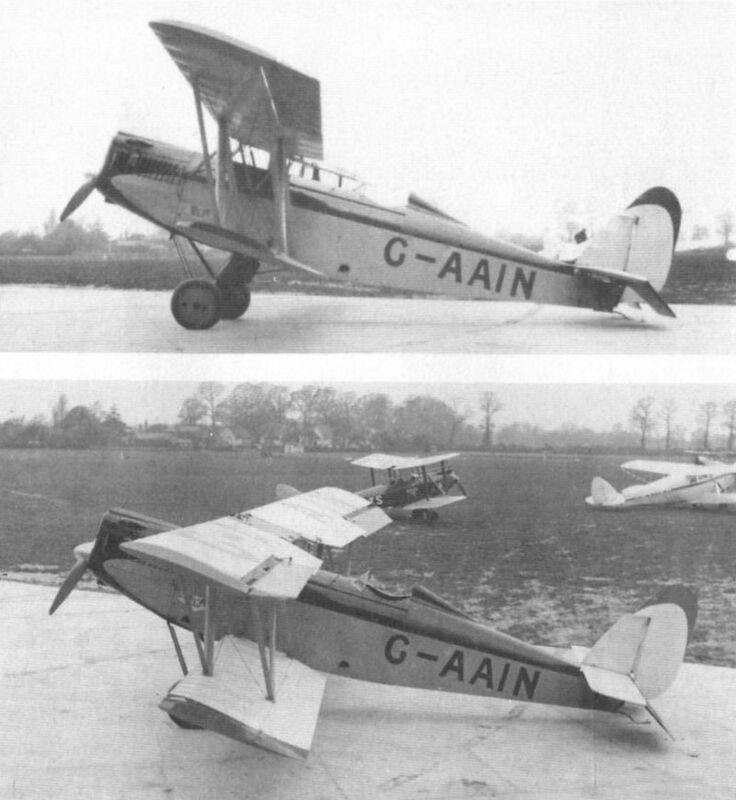 Two views of the third Elf which featured horn-balanced rudder, half-span ailerons and 120 h.p. A.D.C. Hermes engine. The prototype at Yate with wings folded.